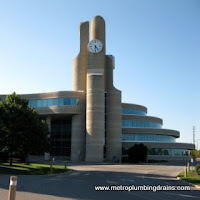 Metro Plumbing and Drains is a very well known commercial and residential drain service provider in Newmarket Ontario. 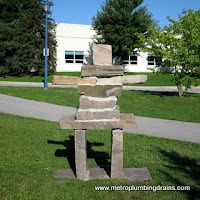 Our plumbers guarantee the repairs done in the shortest time possible and the best results possible. However, our fast work never reflects on the quality of the final outcome. Do not think that we just patch the problem up to make it seem like it has been fixed. We ensure to get to core of it, by first properly diagnosing itusing technologies such as the drain video camera inspection tool, and only then resolving the problem in the most adequate manner, that involves minimum mess and damage to your property. Just when we finished renovatingthe house. We had a clogged kitchen sink. 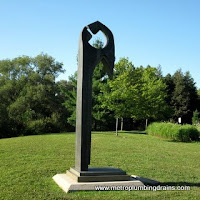 Decided to call Metro Plumbing and Drains and they promised the guy would be at my place within an hour, but actually it took him 30-40 minutes. Mike was very friendly and knowledgeable. He removed the old drain pipes andinstalled new pipes under the sink and cleared out the clogged drain, after that he made sure everything was working properly and there were no leaksin the drain. It took him about 2 hours to do the entire job. 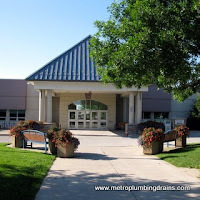 I hope we won't need a plumber for any more emergency situations, but in a case we do need one, we will definitely call Metro Plumbing and Drains again. 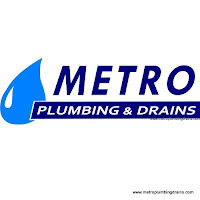 Metro Plumbing and Drains are open 24 hours a day, 7 days a week and 365 days a year anywhere in Newmarket Area for any emergency or a simple backed up drain. Our 24 hours helpline is always available to assist you with any of the concerns you might have regarding any of the draining issues. 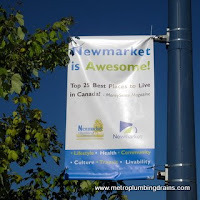 We will to you be your #1 choice for draining services in Newmarket, Ontario.